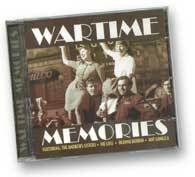 A large collection of CDs with both artists and compilations. Vera Lyn, Flanagan & Allen, Noel Coward, Anne Shelton, plus many more that entertained both home and abroad. 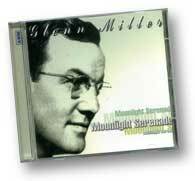 Another selection of tracks from the man that had his very own style of Big Band music. 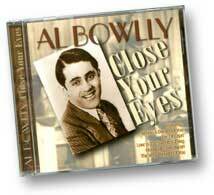 Despite having been killed by a bomb in the London Blitz in 1941 Al Bowlly still has a huge number of fans today with Top Ten album chart entries as recently as 1990. A wonderful compilation of 16 tracks for your enjoyment. Max was the master when it came to comedy; ask any comedian and they'll tell you his influence as a comic was as great as his enormous popularity with the public. He held the audience in the palm of his hand as he toldthe naughtiest of stories, and all without a trace of vulgarity. 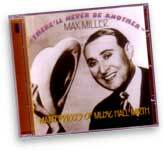 Here are over fifty minutes of Max at his peak, recorded in the late 30s and the early 40s when he brought the light of laughter to the blackout. 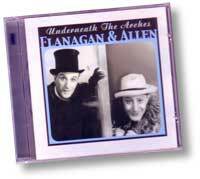 I offer no excuses for including another compilation of Flanagan & Allen tracks for your enjoyment. A lovelly selection which has been out of stock for some time. 24 excellent tracks including some of their most popular. 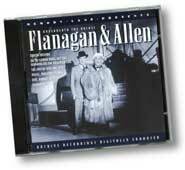 Flanagan & Allen were hugely popular with both civilian and forces audiences. Their songs often raised a smile when there was little else to smile about. 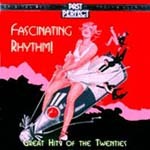 This CD contains 20 excellent tracks for your enjoyment. 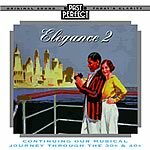 We continue our journey through the 30s & 40s in Volume 2 in the 'Elegance' series. 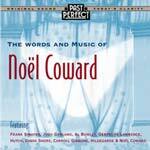 Includes a superb Noel Coward medley, with a cast list of great and diverse artists, form Jessie Matthews to Stephane Grappelli. A love album. 22 cool tracks beautifully performed by the very best. Wonderful! The Charleston', 'Cotton Club Stomp', Five 'Foot Two, Eyes Of Blue' - this is THE 20s dance band album! 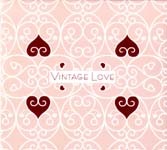 A romantic collection of some of the greatest vintage Love Songs. 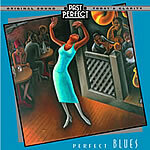 Includes Bessie Smith, Louis Armstrong, Leadbelly, Johnny Dodds, Billie Holiday, and many more. 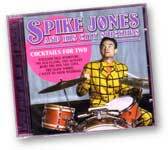 An amusing selection of Spike Jones playing songs like nobody else! !